On 6 and 7 October Sing Lit Station and Grapple Max presented Sing Lit Body Slam, the inaugural Poetry & Pro Wrestling Performance, at Aliwal Arts Centre in Singapore. What a night. The room was packed with standing room only at the back. My doppleganger Jon Gresham would be proud. And here is the aesthetic case for the event from Hamid Roslan. All images are copyright Jon Gresham. All rights reserved. Please ask beforehand if you wish to use an image. 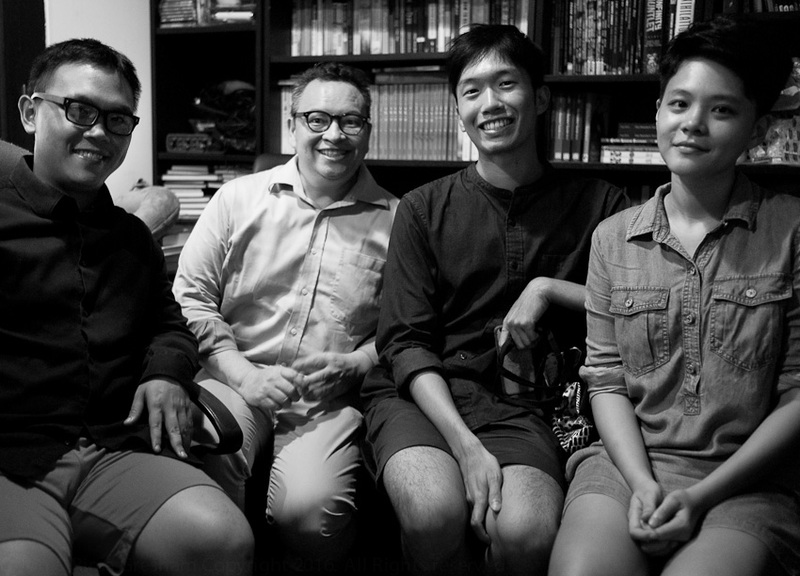 On 6 October Sing Lit Station and Grapple Max presented Sing Lit Body Slam, the inaugural Poetry & Pro Wrestling Performance, at Aliwal Arts Centre in Singapore. 2016 has been a productive year for me. Despite Brexit, Trump, the loss of David Bowie, Leonard Cohen, Carrie Fisher, and, possibly, the beginning of the end of life as we know it, 2016 was full of joyful, creative progress with lots of fun with our baby growing up. In this mixed up, sad, insane, dystopian world I was privileged to have lots to enjoy. 1. Being a featured author at the Singapore Writers Festival. 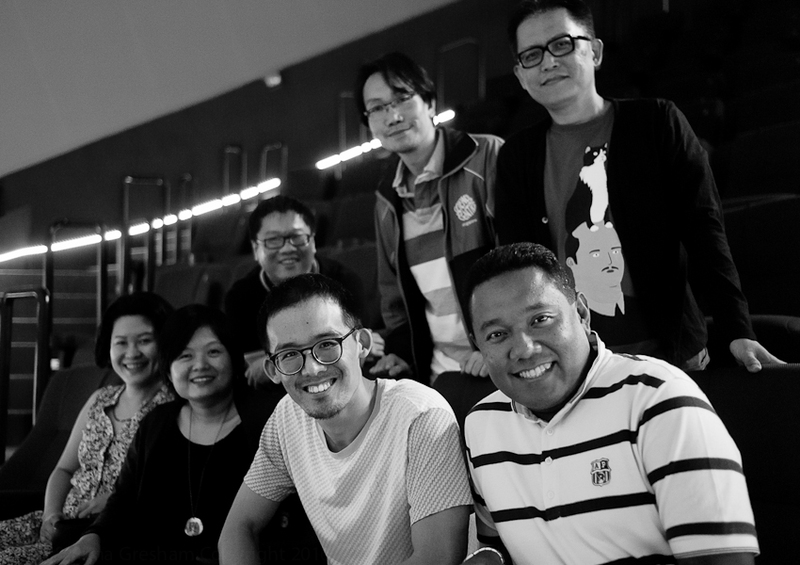 Sneaking into the green room, scrawling graffiti on the white board … and not being able to operate the capsule coffee machine were highlights … together with being on panels with Robin Hemley, Cathy Torres, Eric Tinsay Valles, Jeffrey Lim, Audrey Chin & Ng Yi-Sheng. ALBRITS is not autobiographical, although it very well could be. This anti-love story ends with our arrogant protagonist bewildered and alone in a bed-sit in Bermondsey. I want to do a whole book with photo stories like this one. The good news is that the worker's compensation claim was upheld in December 2016. TINASB is edited by Marc Nair and Yen Phan. TINASB also includes a ruthless poem about the photographic gaze by Verena Tay inspired by one of my images ‘Old Man at Tekka Centre’. 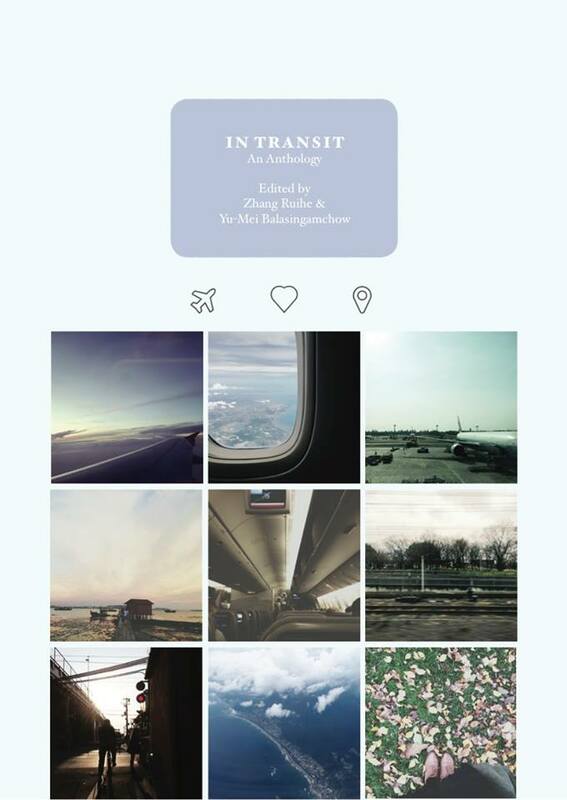 More of my images inspiring Verena Tay’s poetry were published in Left-Right. This is a wonderful Singapore Photography book edited by Geraldine Kang and Kenneth Tan and I would recommend it to anyone unfamiliar with the quality and vision of Singaporean photographers and writers. Thanks to Jee Leong Koh for publishing The Finger, available free on line at Singapore Poetry. 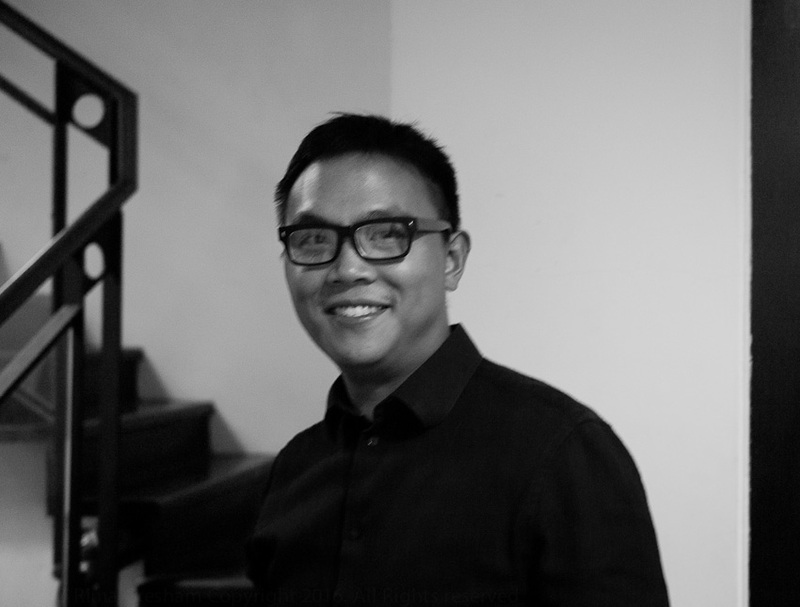 Singapore Poetry is an important outlet for Singapore writers and provides fresh and intelligent views on Singapore literature. Thanks to Amanda Lee Koe for publishing a story, The Model, in the April 2016 edition of Esquire magazine. I really enjoyed taking part in this multi-media show. The Science Centre & SWF teams were extremely professional and easy to work with. I do hope they repeat the presentation in 2017. Mr Chips eat your heart out. It’s hard work and a fascinating process trying to influence and persuade and communicate to people. Exhausting and very rewarding. Writing the City is a monthly creative writing workshop community held at Toa Payoh library and supported by NLB and the British Council and run by Sing Lit Station. We are looking for a sponsor if you are interested in helping us pay the facilitators and guest presenters. Sing Lit Station has achieved a lot thanks to the hard work and talents of a large number of volunteers and interns and the leadership of Daryl Qilin Yam and Joshua Ip - and it's not even a year old. Watch out 2017 for more poetry, prose, bootcamps, workshops and zombies. Sing Lit Station is live! We held a meeting last night gathered around a 24-inch computer screen working our way through the Sing Lit Station draft accounting and financial framework, Petty Cash process, SingPoWriMo T shirt inventory and myriad tasks, activities and projects all organised in colour-coded glory, all one click away within the cloud based workflow software. B&W photos are above, and colour photos here, starring Ruth Tang, Daryl Qilin Yam, Tse Hao Guang and Joshua Ip. Meanwhile submit to the Manuscript Boot Camp 2016: Prose from now until 15 September 2016.